Medianews - `Omega Motors Group` inaugurated the first premium class motor-car street in Georgia"
Today "Omega Motors Group" inaugurated the first premium class motor-car street in Georgia. ZazaOkuashvili, the founder of the "Omega Group" and the distinguished guest, the trade and investment representative of UK Prime Minister to Georgia and Armenia Mark Pritchard participated in a ribbob-cutting ceremony. 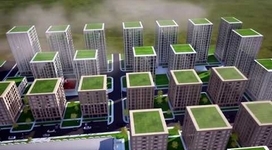 Various motor-car brand showrooms (BMW, MINI, General Motors, Maserati, Bentley, Cadillac), as well as all types of services, high-class cafe-restaurants, recreational zones, hotel, hypermarket will be located in one street. This is the first motor-car street in Tbilisi. As "Omega Motors Group" states, the project aims to develop the motor-car market in Georgia, to introduce European standards and innovations existing in the global market. 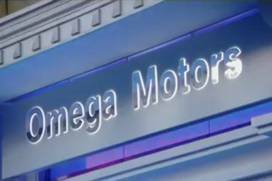 We’ll remind you that“Omega Group” has invested 48 980 400 GEL within the framework of "Omega Motors City"; 43 218 000 GEL is planned to be invested in the future. According to the company data, in total 800 people will be employed under this project. Visitors to the solemn opening ceremony of "Omega Motors City" will have the opportunity to listen to live music, to taste Georgian wine, and to see the show rooms located in the street. The event will be attended by representatives of the government, business sector, investors and diplomatic corps. 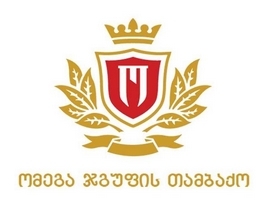 "Omega Motors Group", which was founded by the businessman Zaza Okuashvili, is one of the largest motor-car companies in Georgia. Apart from the motor-cars, the company offers its customers a full range of spare parts, accessories and services. The company is focused on a permanent development; the business group that has gone through many years of success, is one of the leaders of the motor-car market and officially represents several leading brands in Georgia. 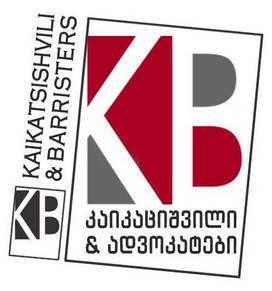 The company provides the supply of high-tech vehicles to the Georgian market. The company currently represents five largest brands: BMW and MINI, General Motors, Maserati, Bentley; each brand has a technical service center, service centers are equipped according to the European standards.